Guest blogger Victoria Galea wades into Prof Pier Luigi Sacco’s research. 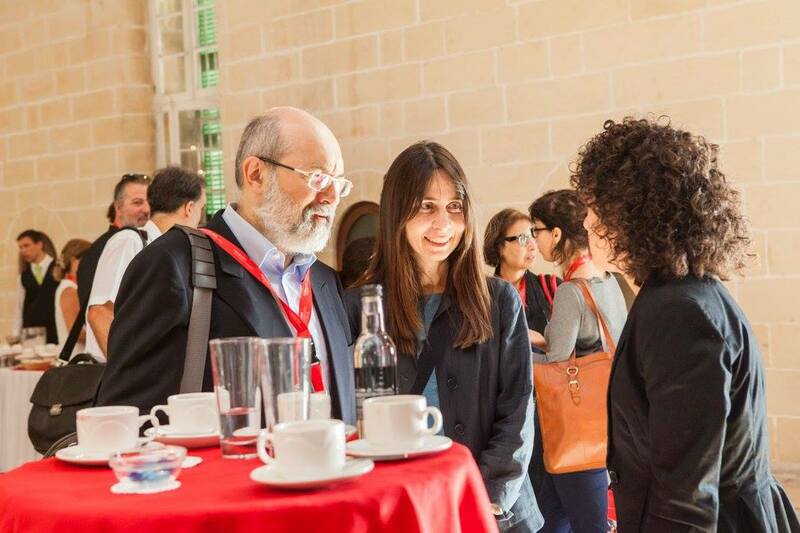 Prof Pier Luigi Sacco was a keynote speaker at the Valletta 2018 Cultural Mapping Conference. Read more here. The context of Cultural Mapping is a vast one with which is yielding some very tangible results. This is evidenced by the variety of topics presented at this year’s ‘Cultural Mapping: Debating Spaces & Places’ conference which was organised by the Valletta 2018 Foundation. Pier Luigi Sacco, one of the keynote speakers, introduced a new methodology for cultural mapping that has been developed in concrete policy design experiences in the Region of Veneto, Italy and in the Regions of Halland and Skaraborg, Sweden. Prof. Sacco is a professor of Cultural Economics at the IULM University of Milan as well as the Scientific Director of the Fondazione Campus in Lucca. He is also a member of the Cultural Economics Technical Committee of the Italian Ministry of Culture and Heritage. His research is widely published in international journals and he has edited a number of books on the themes of cultural policy and culture-led development. In his presentation Prof. Sacco explained that this new cultural mapping method sets off from a participatory mapping phase, in which local players collaborate to reconstruct the whole local geography of cultural facilities and activities pertaining to the various cultural sectors. Starting from this basis, Prof. Sacco describes how a sophisticated, innovative Artificial Neural Network-based approach is introduced. This allows for the forecasting of the future dynamics of cultural vibrancy of the region including sectoral focus. It also helps further the appreciation of the cultural sector’s role in the overall structural organization of the regional economy. This data, in turn, provides the background information for participatory policy-making. This is achieved by providing policy-makers with an evidence base for future investments and strategies. It also facilitates the stimulation of local actors in taking initiatives for reinforcing situations where a positive momentum is emerging while serving as a call to action in situations where the cultural dynamics is losing strength and impulse. This approach also provides a basis for a better, more functional and effective integration of cultural activities in the overall smart specialization strategy of the region, according to a logic of System-Wide Cultural District where culture becomes the ‘mediator’ for many different forms of innovation crossovers.